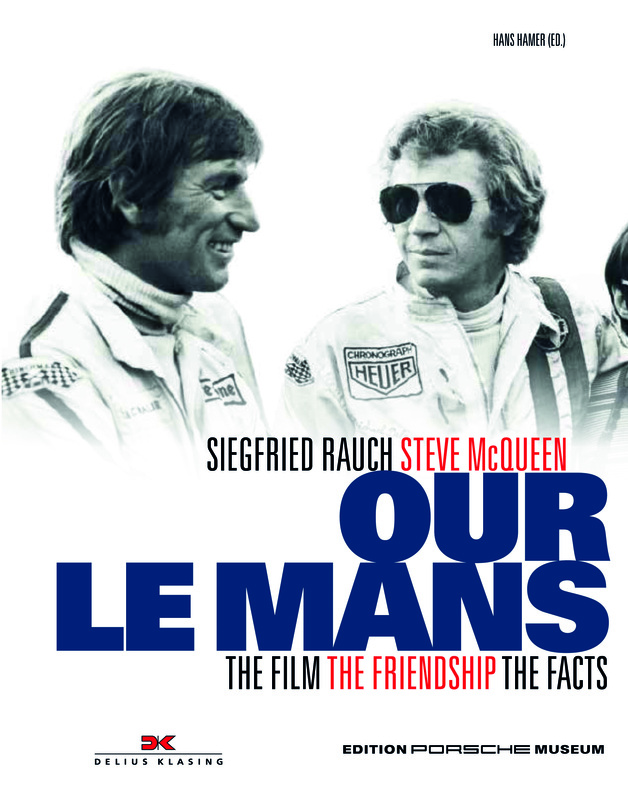 The cult movie Le Mans is undeniably one of the best motor racing films ever made. Why? Because Steve McQueen threw himself body and soul into this masterpiece. And, in Siegfried Rauch, he had a perfect sparring partner beside him. The two came from humble origins and had to work hard for their fame. They clicked immediately. In this book, Siegfried Rauch shares exclusive stories about their adventures on set, how they visited each other in Hollywood and Bavaria, and about Steve as a person.